A specially formulated liquid mortar admixture for cement and cement / lime mortar. 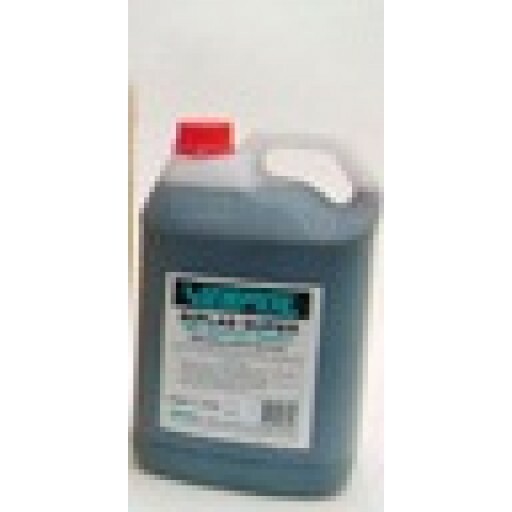 This product is to be used as a mortar plasticiser for bricklayer's mortar. Enables work to be completed quicker.